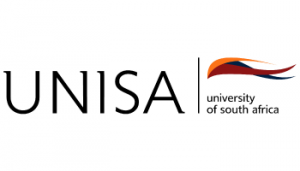 This degree is unique in that it is one of a few of its kind in the world and was developed with input from major South African retailers and international institutions. It covers all aspects of retail management and incorporates all key retail-related competencies, including accounting, strategic retail marketing management, customer behaviour, planning and promotion and distribution management. Careers: retail buyer, store manager, merchandising manager, retail operations manager, promotion manager, distribution manager.